Also showing Friday: Swimmers compete at the U.S. Olympic Trials on NBC; a body goes missing on “Father Brown” on KCTS; and “Diners, Drive-ins and Dives” tours Maui on the Food Network. 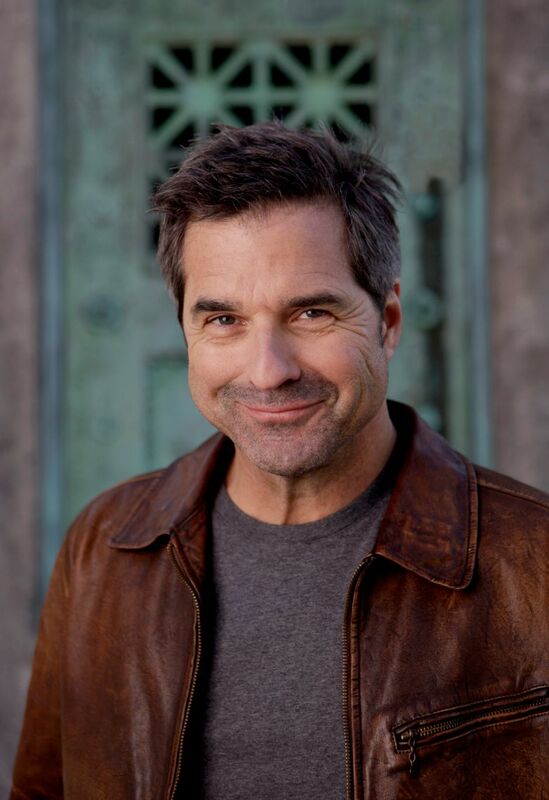 Now in its 10th season, this show features host Don Wildman traveling across the country visiting museums and monuments. Tonight Wildman investigates a plague, a “jolly” aviator and a trailblazing woman. Season premiere, 9 p.m. Friday, July 1, on Travel. “MLB Baseball,” 7 p.m. (ROOT): Baltimore Orioles at Seattle Mariners (Live). “U.S. Olympic Trials,” 8 p.m. (NBC): Featuring: women’s 200 breaststroke; men’s 200 backstroke; men’s 200 individual medley; women’s 100 freestyle. From Omaha, Neb. “Father Brown,” 8 p.m. (KCTS): Father Brown is determined to find out why the body of a young man was taken from his graveyard. “Shark Bait,” 9 p.m. (Discovery): Dr. Greg Skomal and his team investigate the presence of great white sharks in the waters off Cape Cod, how they got there, and how they discovered the abundance of seals in the area. “Love Thy Neighbor,” 9:30 p.m. (OWN): Sam violates Troy’s personal space and continues to disrupt Danny’s marriage. “Diners, Drive-ins and Dives,” 10 p.m. (Food): Guy Fieri heads out on a culinary tour of Maui, Hawaii, with his buddy, chef Reno Henriques. “Dark Matter,” 10 p.m. (Syfy): The crew awaken as prisoners on a maximum- security galactic detention facility. “The Adventures of Robin Hood” (1938), 10:15 p.m. (TCM): The Sherwood Forest outlaw and his men save King Richard and Maid Marian from Prince John and Sir Guy.